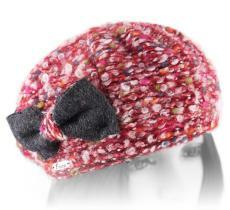 Long, short, pom or turned-up...everyone has their own style. 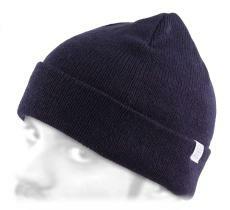 A beanie, watch out ahead! 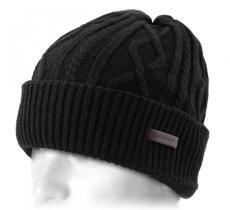 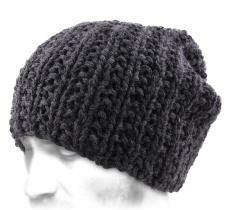 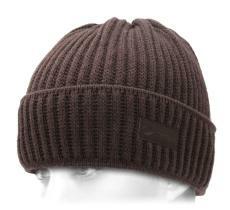 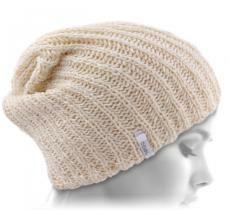 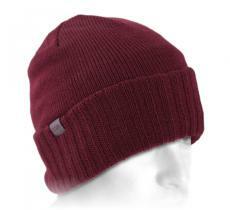 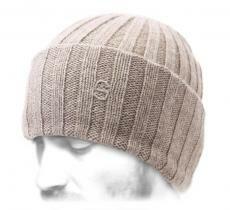 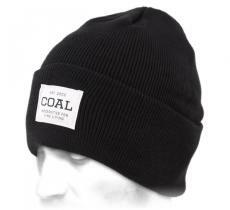 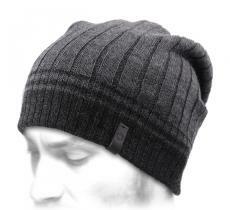 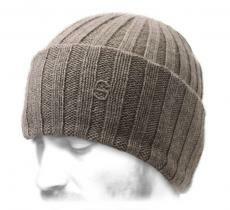 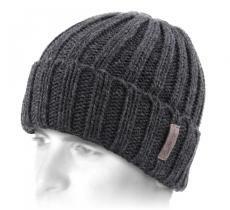 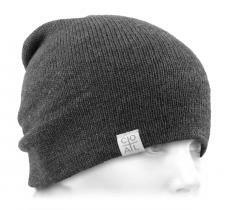 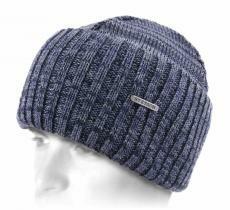 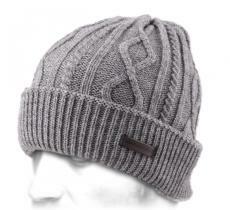 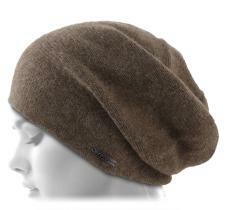 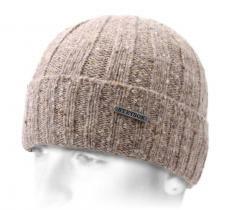 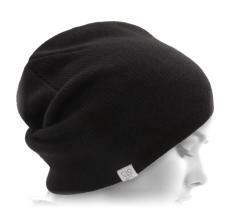 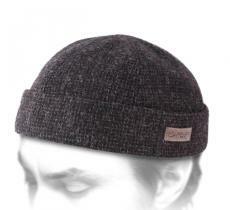 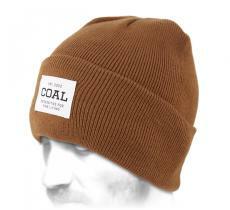 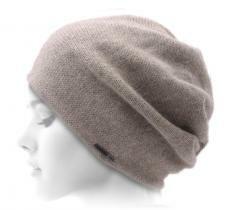 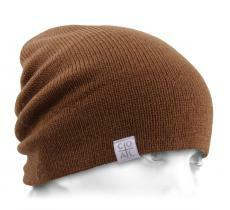 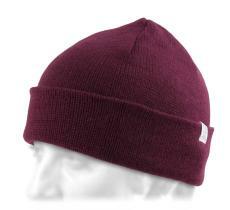 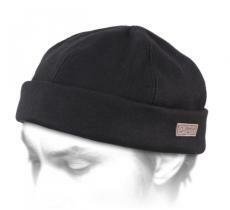 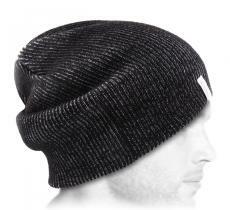 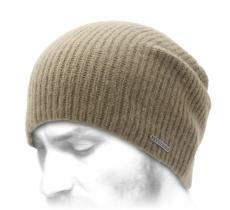 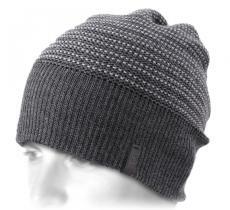 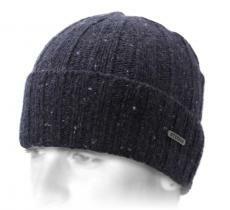 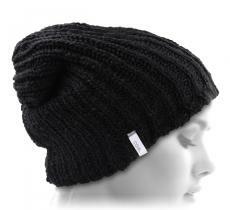 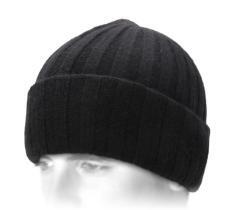 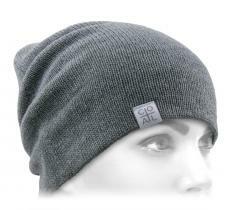 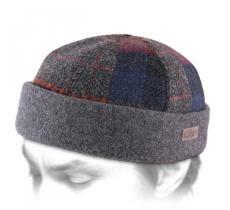 The beanie is the most ancient form of known headwear, it appeared first in the Antiquity. 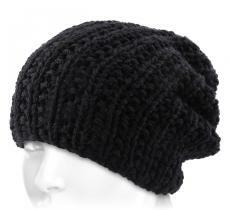 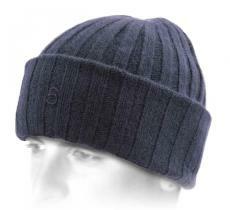 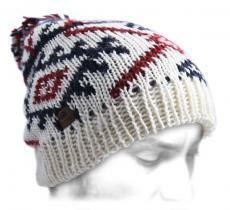 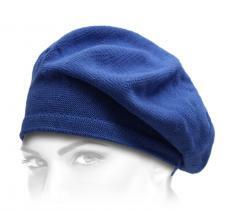 In Quebec, it’s called “tuque”, part of the tradition outfit and inherited from the French marine settlers. 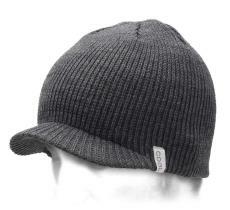 In the Middle Age, its shape got lengthened and had links added to it. 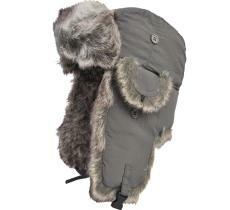 At that time appeared the hood in Western Europe, considered then as a distinguished outfit. 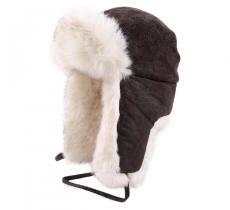 In Russia and Scandinavia, it was the chapka – the most adapted headwear to the cold – that was reigning. 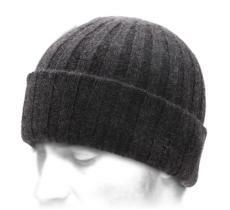 The latter becomes a symbol of virility in Moscow. 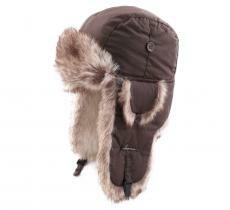 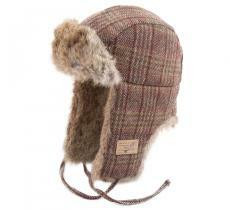 It’s worn leaving the ears free in the cold weather, or nonchalantly, with an ear out. 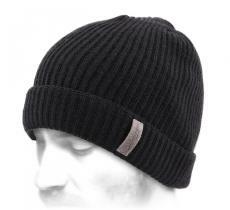 The most important thing is to choose yours according to the desired protection, strike the balance between the very hot and the “not too much”. 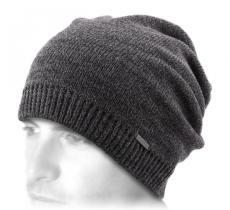 The different models cover more or less the head. 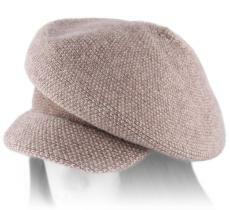 The material plays a great role too. 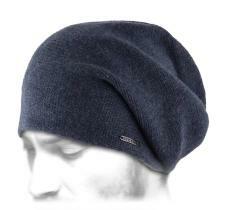 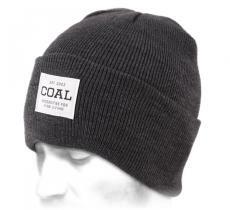 The thinner the wool, the warmer the beanie. 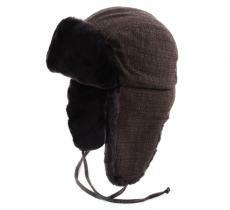 In this case, it is also more comfortable. 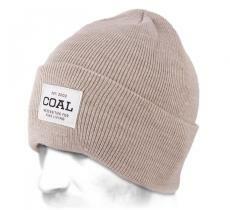 Cotton is less warm, but lighter. 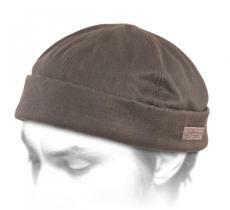 On some of them, mostly for chapkas, it is possible to turn up the edges and free the ears and the neck.